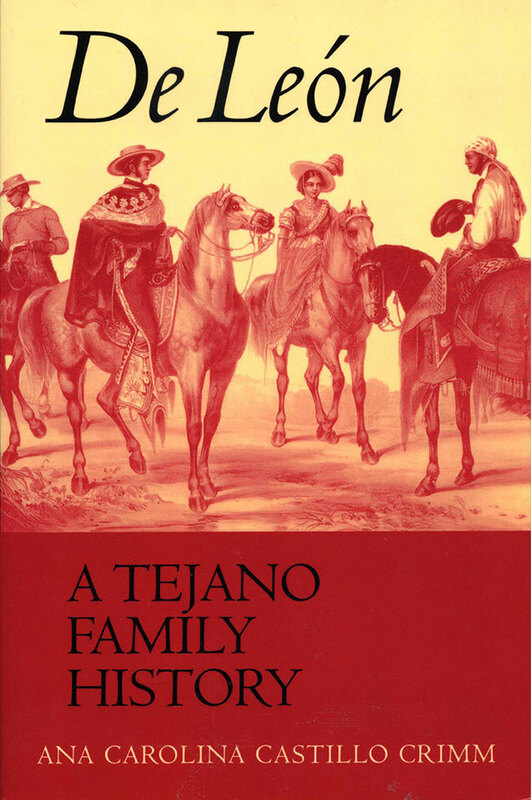 De León: A Tejano Family History – Paperback – February 1, 2004 – Carolina Castillo Crimm, Ph.D. In 1824, Martín and Patricia de León and their family challenged the Texas frontier to found the town of Victoria, Texas. During the difficult years up to and during the Texas Revolution, the family remained divided in their loyalties to both Mexico and Texas. After the death of Don Martín, and the influx of aggressive new Anglo arrivals, Doña Patricia took the family to Louisiana in 1836. They returned to Texas in 1845 and, empowered by Doña Patricia’s indomitable spirit, the family fought lengthy court battles to regain land that was rightfully theirs. Descendants of the family remain in and around Victoria today. La familia de León was one of the foundation stones on which Texas was built. Martín de León and his wife Patricia de la Garza left a comfortable life in Mexico for the hardships and uncertainties of the Texas frontier in 1801. Together, they established family ranches in South Texas and, in 1824, the town of Victoria and the de León colony on the Guadalupe River (along with Stephen F. Austin’s colony, the only completely successful colonization effort in Texas). They and their descendents survived and prospered under four governments, as the society in which they lived evolved from autocratic to republican and the economy from which they drew their livelihood changed from one of mercantile control to one characterized by capitalistic investments. Combining the storytelling flair of a novelist with a scholar’s concern for the facts, Ana Carolina Castillo Crimm here recounts the history of three generations of the de León family. She follows Martín and Patricia from their beginnings in Mexico through the establishment of the family ranches in Texas and the founding of the de León colony and the town of Victoria. 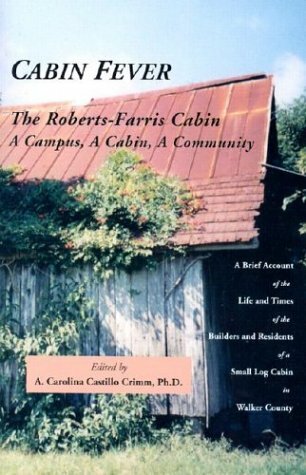 Then she details how, after Martín’s death in 1834, Patricia and her children endured the Texas Revolution, exile in New Orleans and Mexico, expropriation of their lands, and, after returning to Texas, years of legal battles to regain their property. Representative of the experiences of many Tejanos whose stories have yet to be written, the history of the de León family is the story of the Tejano settlers of Texas.